This quote is striking as it aligns with the later Calvinist doctrine of particular redemption (‘limited atonement’), that is, Christ died not for every human being who has ever lived, but for those chosen by God from the foundation of the world. By His blood, Christ dies for and ransoms a world out of the world, and that bought world takes its place at the end of time. 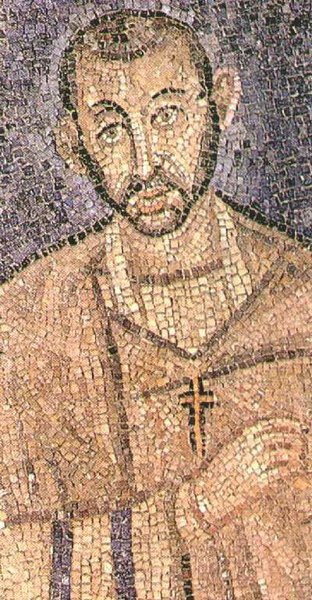 Ambrose, incidentally, was the pastor of Augustine (354-430), one of the Church’s greatest theologians.